This week, in our first Marvel-related movie review since Iron Man 2(! 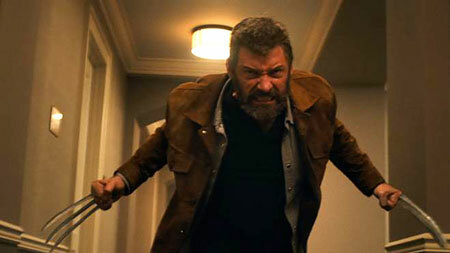 ), Kumar and Dana discuss Logan. Is it an action movie? The action scenes are limited, but when they occur, there are no limits. No user commented in " #552 “Logan” "